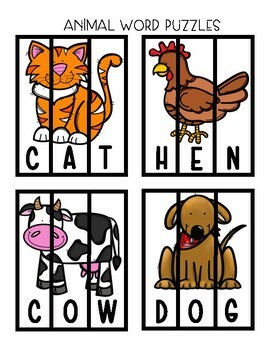 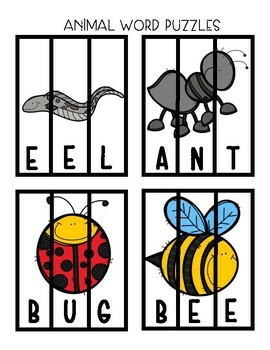 Animal Word Puzzles! 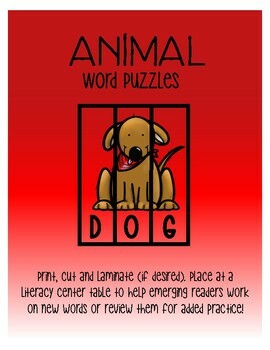 44 word puzzles in three, four and five letter words. 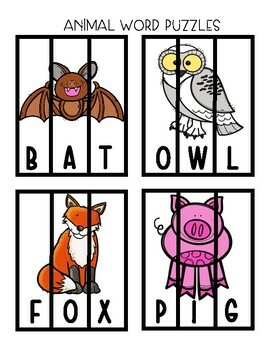 Perfect for your animal unit to place at a literacy center table to help emerging readers work on new words or review them for added practice!